Jayde joined Mediprotect at the start of 2017; bringing with her over 10 years’ claims experience in the General Insurance industry. 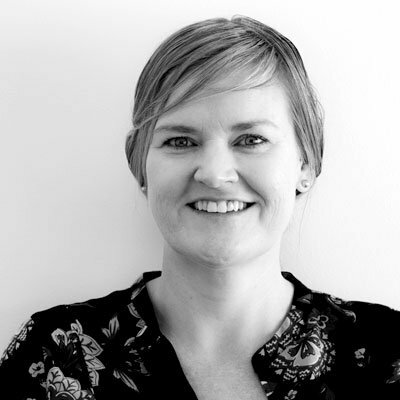 Jayde has worked for some of Australia’s largest insurers and has spent some time working overseas in New Zealand. In particular, during her time in New Zealand she provided claims assistance to clients that were devastated by the Earthquakes that struck Christchurch in 2016. Jayde joined Mediprotect with the goal of further developing her claims management abilities and gaining more experience in the Australian insurance broking sector. Since starting, she quickly outgrew her role as assistant account manager and is now responsible for a claim portfolio that includes everything from large major loss property claims and complex professional indemnity claims; to minor ‘fender benders’ and windscreen chips. Jayde has a strong focus on customer advocacy and always strives to obtain the best possible outcome no matter how big or small the claim.